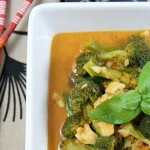 I love the flavours of Thai cooking and this soup has a lot of them. 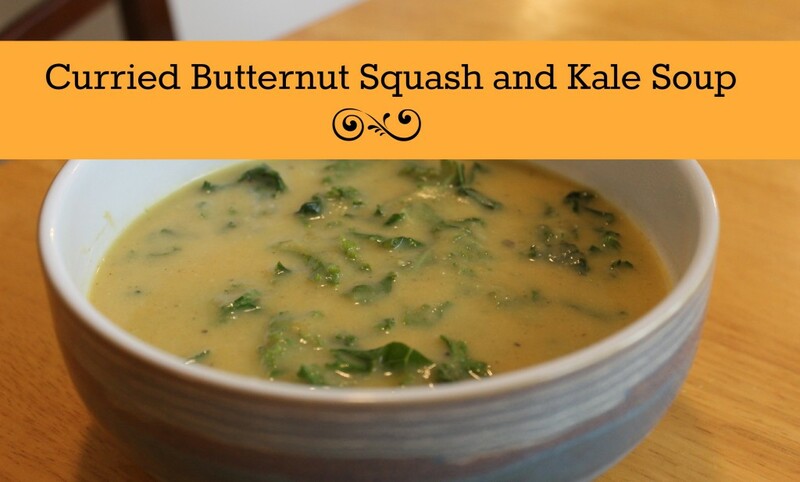 It started off as a way for me to use the vast amounts of kale we have from our CSA farm share, but then it turned into a delicious combination of flavours and aromas. 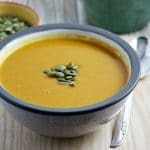 One of the greatest mistakes that people make when creating soup is that they don’t allow enough time for the flavours to simmer. 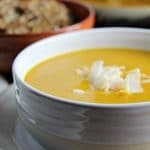 I cook my soups for longer than many ensuring a deep, rich combinations of flavours. 1 bunch of kale, deveined and finely chopped. In a medium-large pot, heat oil over medium high heat. Add onion and garlic and cook until onion is translucent. 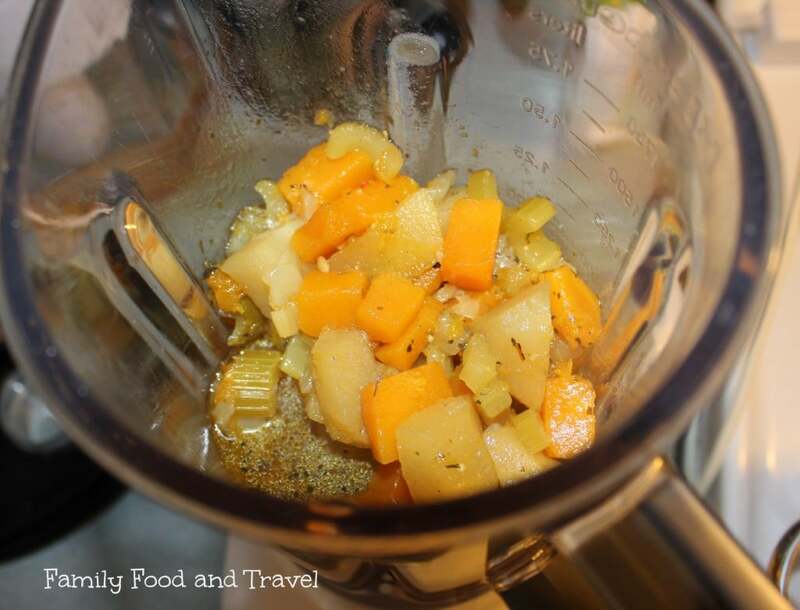 Add ginger, spices, salt, brown sugar, apples and butternut squash. Cook for a minute, stirring frequently. 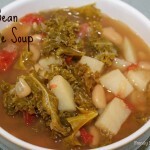 Ensure you do not put any of the stock of the Kale in the soup. It is bitter and requires more chewing than soup should. Stip the kale leaves off of the stock and cut up into fine strips. 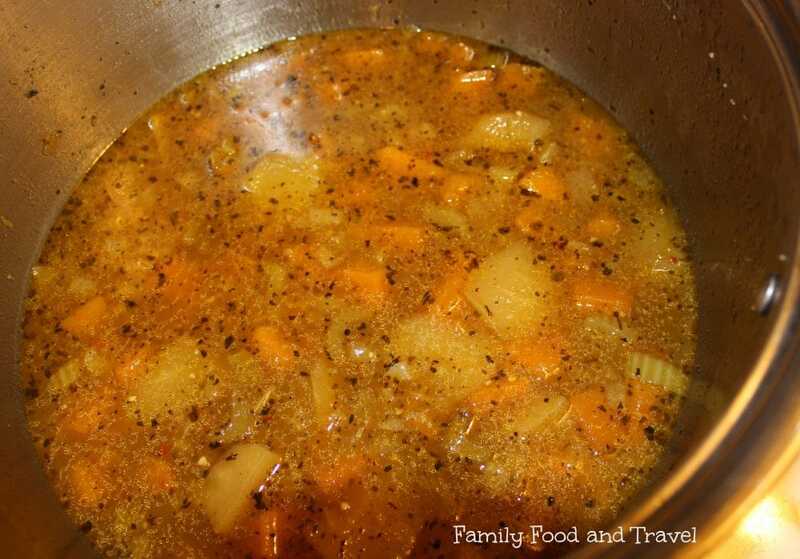 If you like your soup with a bit of spice, add 3-5 drops of Tabasco at the very end, just before serving.